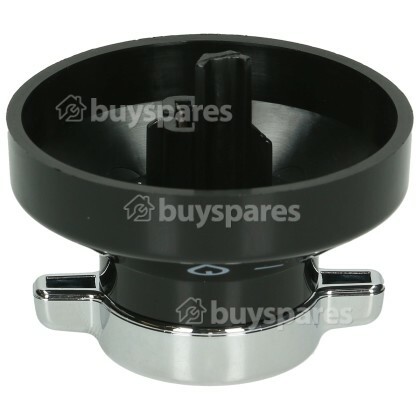 This replacement Hob Burner Control Knob controls the temperature of the hotplates on your hob. Control knobs that are located on your control panel fascia are used heavily, and tend to need replacing long before other parts. 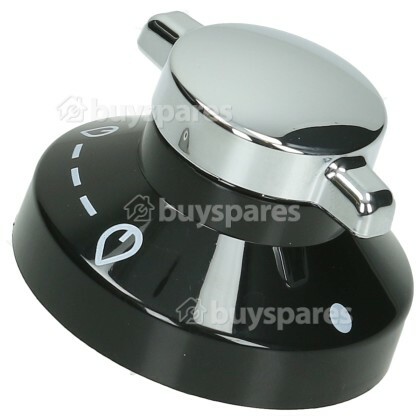 One common cause of replacing the control knob is residue and grease tend to build up behind the knobs, which make it hard to turn. If you discover that the control knob on your control panel is worn or damaged, use this replacement to regain accurate control over your burner settings.